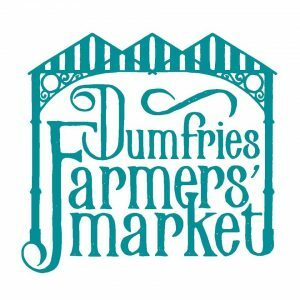 Dumfries Farmers’ Market is moving to Dumfries Railway Station from next Sunday April 1st(Easter Sunday) between 11am and 3pm. Twenty-six food, drink and craft producers are so far confirmed as attending the inaugural railway station market, which will see stalls set up under the Victorian pavilion, to the left of the ticket office. 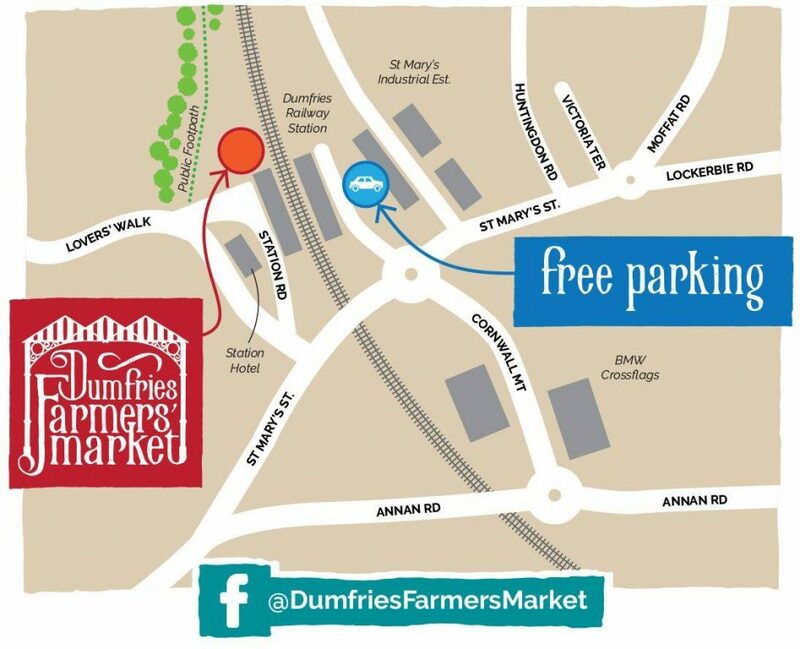 The relocation has been made to bring the farmers’ market, one of the largest in the south of Scotland, within walking distance of Dumfries residents. The announcement has drawn widespread support from the local community and has seen a surge in interest from traders. The produce available on Sunday will include locally produced lamb, hogget, bread, pies, jams, chutneys, milk, cider, cheese, soup, baked produce, chilli sauces, cakes, desserts, chocolates, shorthorn beef, smoked produce, ice cream, cider, gin and liqueurs. There will be a selection of plants for sale. Freshly roasted coffee and single estate olive oil will complement the locally produced food and drink. There will be a range of streetfood available, including savouries, pies, soups, ice cream and a milkshake bar. The food and drink will for the first time be joined by local crafts including stained glass, carved wood, garden items. “There’s been a surge in interest recently in locally produced food and drink across Dumfries & Galloway and it’s super to see Dumfries Farmers’ Market making local produce more accessible to local people. “It’s a brave decision to move such a well established market to a new location, but I hope the new venue will encourage more people to try it out and to build a monthly trip to their local market into their shopping routine. 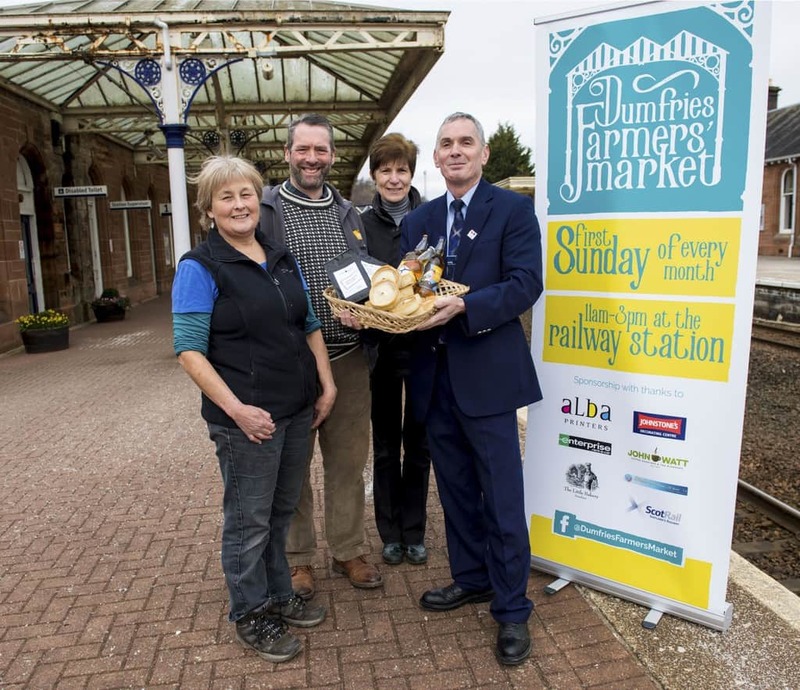 Dumfries Farmers’ Market takes place on the first Sunday of each month, from 11am – 3pm at Dumfries Railway Station. People are encouraged to walk or to cycle to the venue, but for those who need to bring a car free parking is available at St Mary’s Industrial Estate, next to the railway. Parking areas will be well signposted.